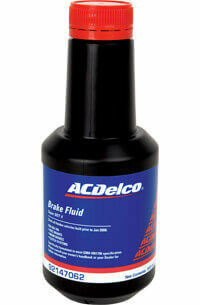 Quality brake fluid for passenger cars and trucks. High performance optimises the benefits of superior boiling point and high vapour lock temperature. Allows for rapid anti-lock braking and electronic stability control (ESC) response times in vehicles equipped with Anti-lock Braking Systems (ABS) and ESC systems. Maintains a low viscosity under the harshest of Australian conditions. Compatible with all metals and rubber seals typically used in automotive braking systems.